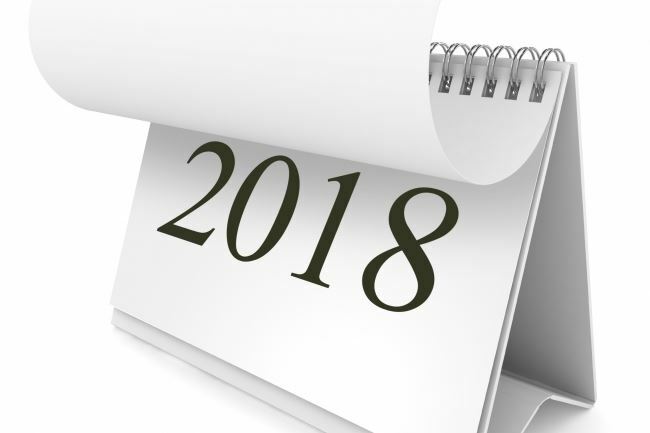 We are starting a new year and want to share the vision for 2018 with our members at a general meeting. This month we will get an overview of the planned events/meetings and spend some time learning how to use the FF Sacramento website. Not sure how to search the FFI website for all open journeys? Come to this meeting and find out how you can do it. Have you heard about FFI CEO Jeremi Snook's visit here March 9? We will be celebrating the 30th Anniversary of our Club. Come find out how you can get involved to make it a success. If you have an extra coat or sleeping bag-please bring it to the meeting. Sun River Church hosts the homeless during the cold winter and offers warm clothing to their guests. Let's help by doing good in our community.